• الموضوع : Master of moderation A documentary about the biography of Dr. Mohamad Ali El Husseini . The documentary sheds light on the most important stations in the life of Sayed Mohamad Ali El Husseini, about his achievements in order to consolidate and activate the meanings of human participants on a global level. The documentary presents the most important works that reflected the man's personality, which creates a high reputation for the values ​​of moderation and centrality. 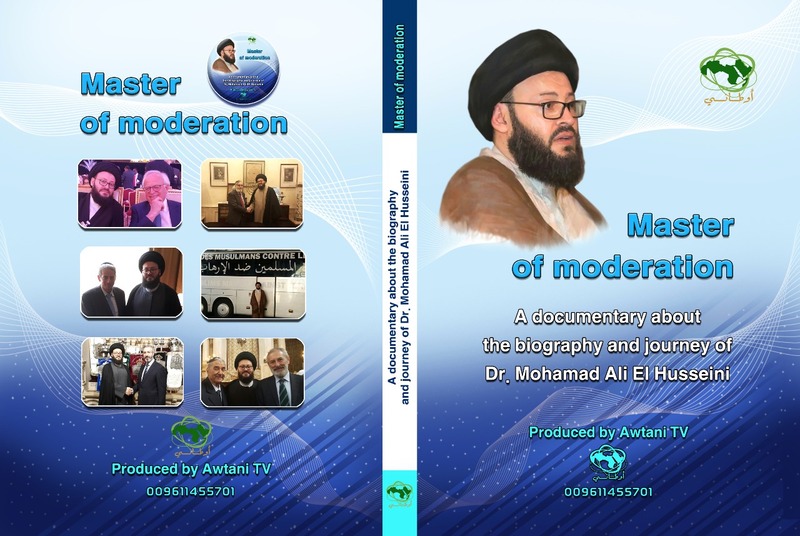 The master of moderation is a documentary about Dr. El Husseini's intellectual-human, religious and social journey and his Arab and European participations.